My works have been exhibited in selective group exhibitions around the globe. This is the list of exhibitions, more information can be found on each in its dedicated page. Selective group exhibition at the Weltkulturen Museum in Frankfurt, Germany. The exhibition explores the concept of ‘age(ing)’ from multicultural points of view. Images and video art from Ain’t Nothing Wrong with being Beautiful are presented. Selective exhibition at the CICA museum in Gimpo, South Korea. The exhibition deals with esthetics, fantasies, objectification, and their place in the art world. A video from Ain’t Nothing Wrong with being Beautiful was screened. Selective exhibition at the CICA museum in Gimpo, South Korea. The exhibition deals with depiction of human portraits in the contemporary art field. Two portraits from Ain’t Nothing Wrong with being Beautiful were exhibited. 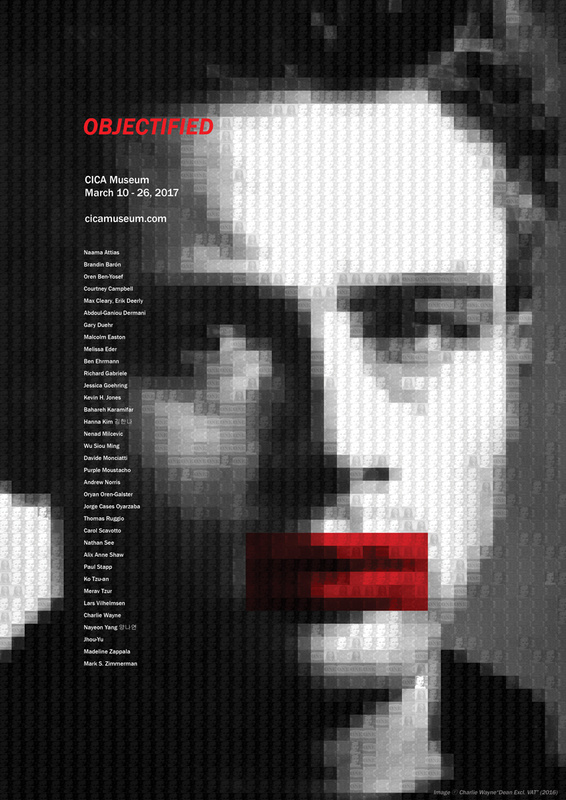 Selective exhibition at Central Gallery, Tel Aviv, Israel. The exhibition focuses on shift of balance between reality and its depiction. Images from Ain’t Nothing Wrong with being Beautiful were exhibited. A video from Stretching Limits was screened. Selective exhibition at Koresh 14 gallery in Jerusalem, Israel. The exhibition focused on the cultural effect of "Barbie" dolls on femininity. My sound work Vogue was exhibited.